Lesley is one of the inventors of TAP and is an unparalleled expert on how to use it for maximum creative effect. She'll teach you how to create unique fabric images from photographs that stay vibrant and colorfast, even after washing. 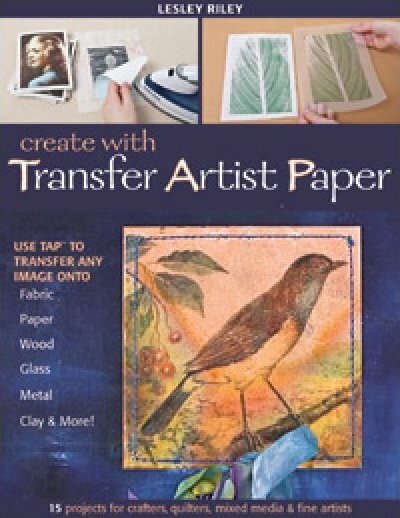 You can use her photo transfer methods to quickly create your own masterpieces, using just your inkjet printer and basic art supplies.